Easter Sunday is fast approaching! 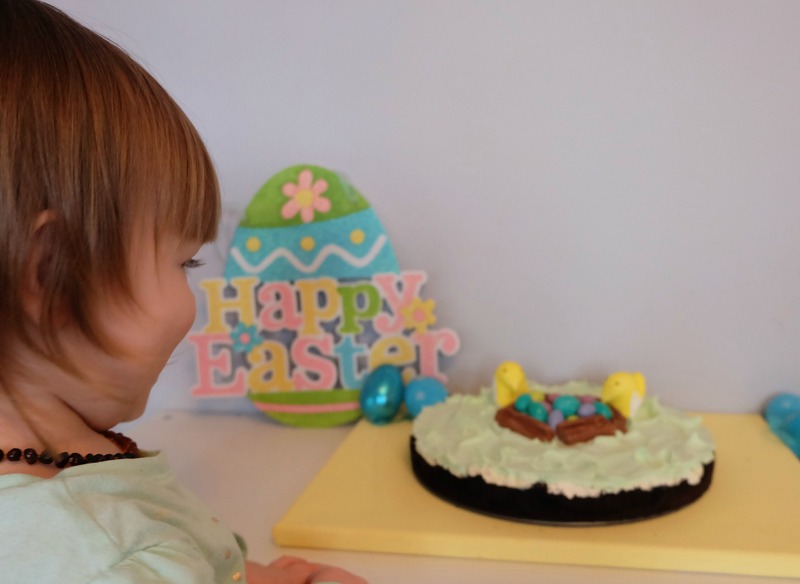 We always enjoy a lovely dinner with our family on Easter, we dress the girls in their pretty Sunday best, which they love and gather for some great food. 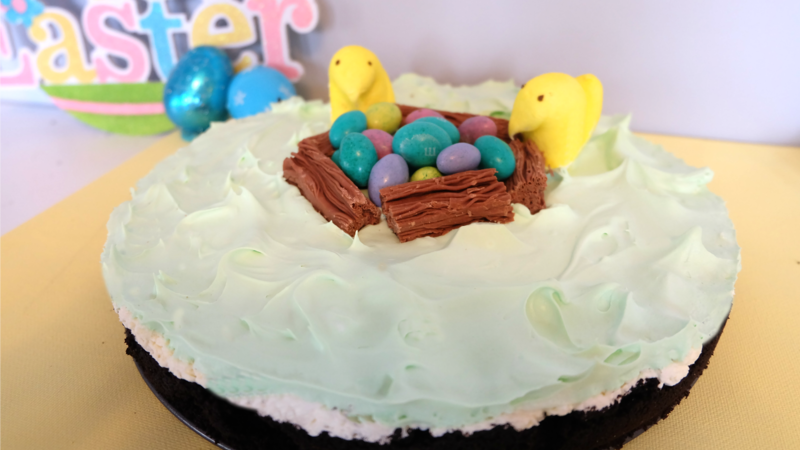 This year I’m on dessert duty, so I’m bringing this delicious Easy Easter Cheesecake. 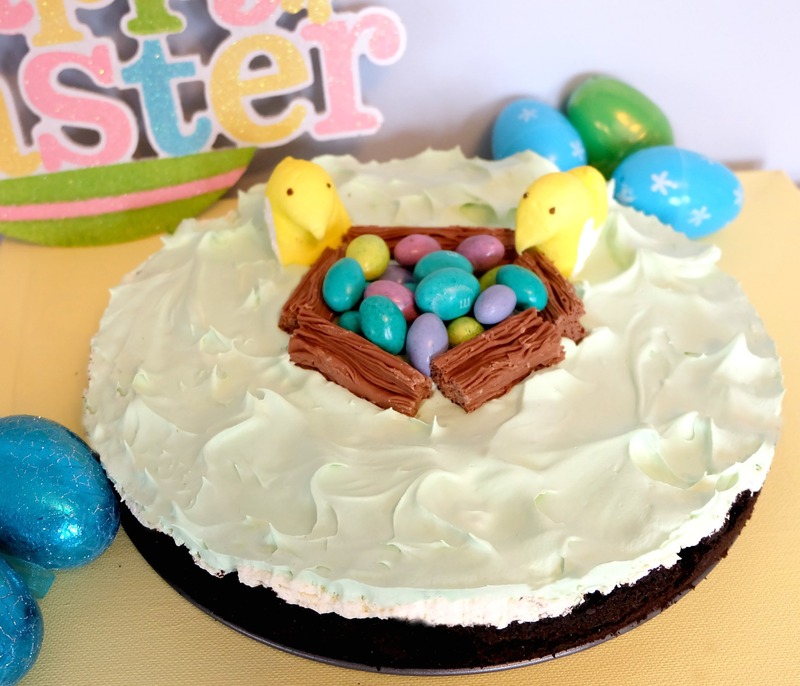 No baking, just creating = fun for the kids and me! This year Easter is in the First week of April, last year it was late April. Easter is one of those holidays that does not have a specific date attached to it like other popular holidays such as Christmas or New Year’s Day. 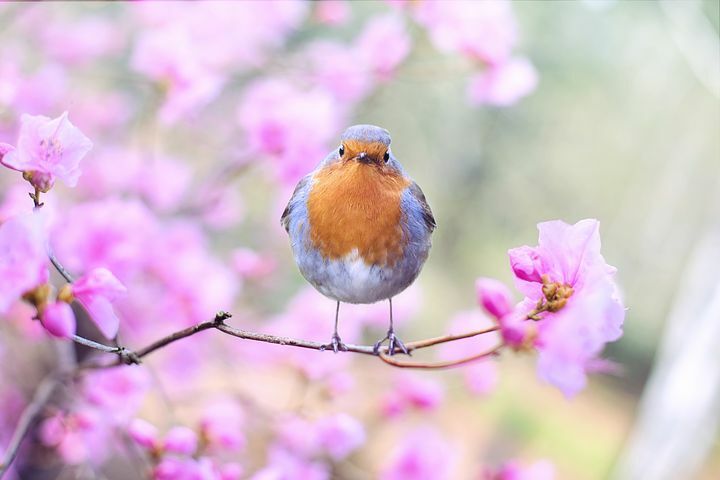 Something that I didn’t know is how Easter Sunday is determined – it is the first Sunday after the first full moon in spring. This means that Easter Sunday could fall anywhere from March 22 to April 25th! 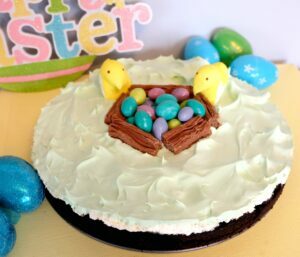 Since we live in Central Ontario this also means that we could be celebrating Easter inside away from a foot of snow, or outside enjoying the warmth of the sun. 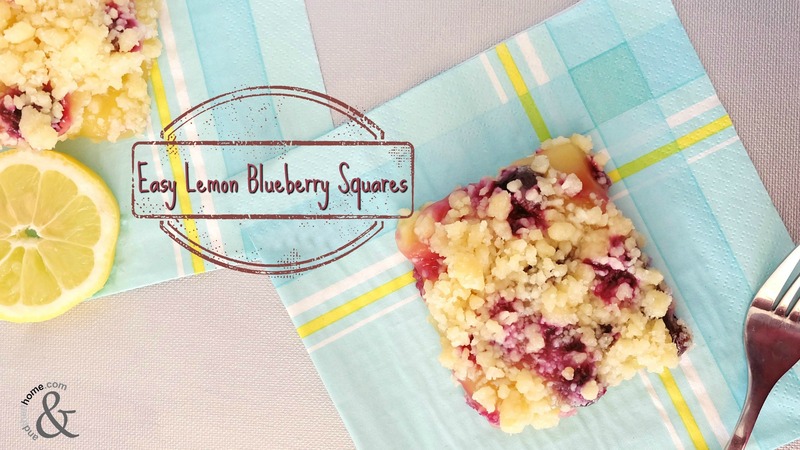 The recipe is very simple to make and requires no baking. You do need a couple of hours to allow it to set, but it’s a simple fact of leaving it in the refrigerator! 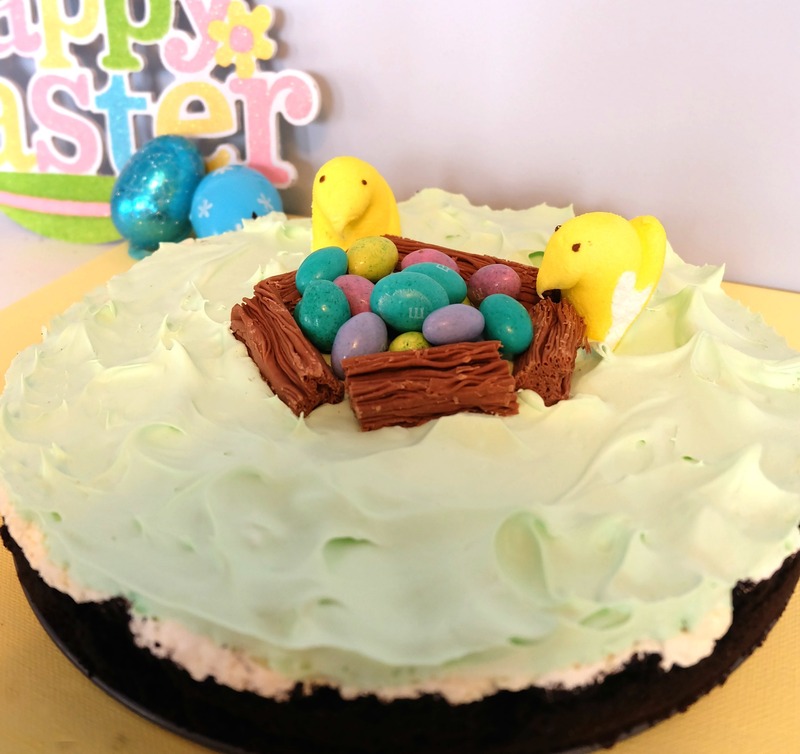 The Easy Easter Cheesecake recipe is very simple to make, using only a few ingredients. It has a light cheesecake flavor and is not heavy like a traditional cheesecake, this is thanks to yummy cool whip! 1. Prepare crumb shell as directed on package. Set aside. 2. Next, beat the cream cheese and sugar together until it is well mixed. 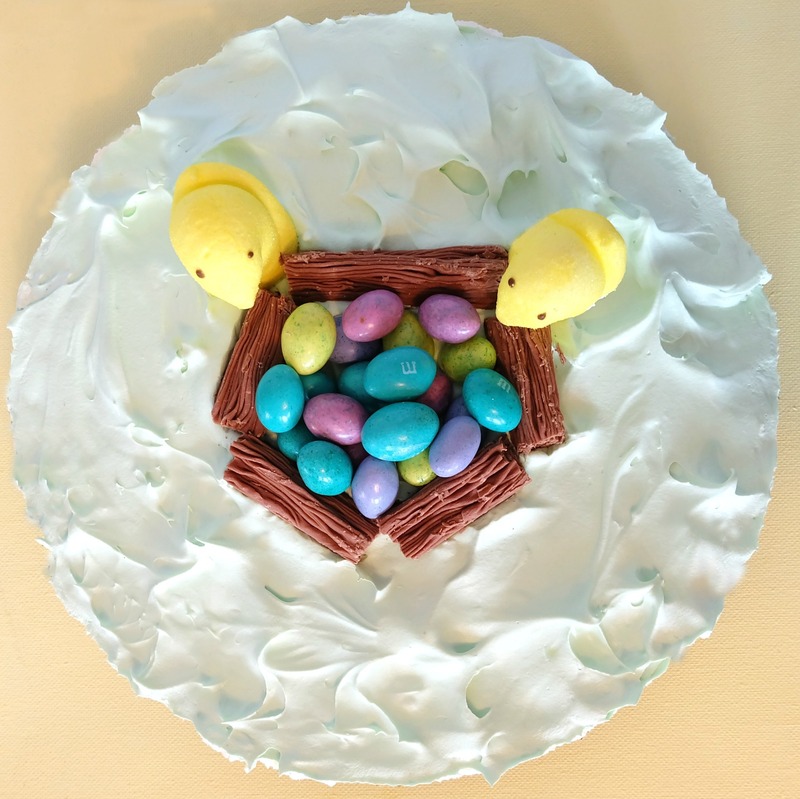 Add the cool whip in slowly, mixing well with each spoonful. If desired add some green food colouring. 3. Spoon the mixture into the prepared crust. 4. Place the cake in the refrigerator for about 3 hours. 5. Top with festive decorations before serving to friends and family! I hope your family enjoys this Cheesecake as much as mine!! If you are looking for more easy to make recipes check our recipe page found here.